The Smartest Man Not In Professional Wrestling is back just in time to get you up to speed on Lucha Underground Season 3 before the show resumes this Wednesday night. WLW Studios’ “Lucha Liaison” Jay Baca joins the discussion as they cover questions left unanswered from the first half of Season 3 plus, some of their front-runners for the Lucha Underground Year-End Awards. You don’t want to miss it! Mike, Adam and Cal travel back to 1993 to review a movie that travels back to 1976 in DAZED AND CONFUSED!! 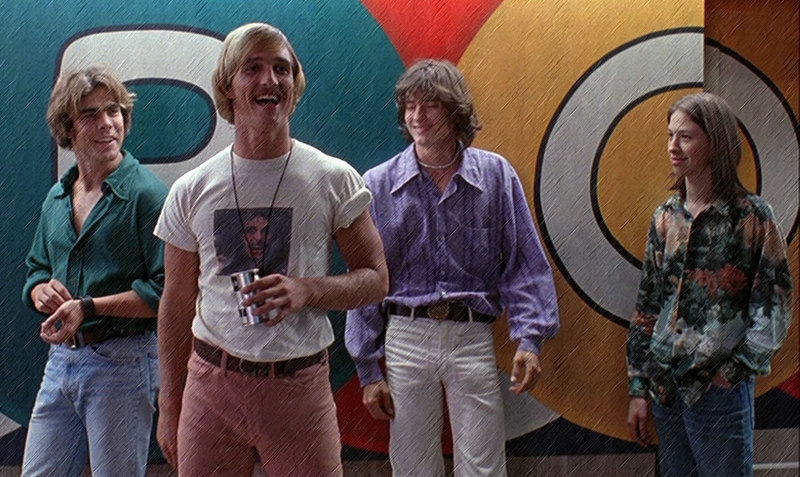 Will this “Day in the Life” of stoners film hold up to the guys? Join the Jury and see!! Jay Baca joins the SCSO to co-host Episode 30. He and Sean delve into the NBA Playoffs, Nova Pro’s Great Grapsy, NXT Takeover: Chicago, Backlash, RAW, Smackdown Live and discuss a possible women’s Money in the Bank match, the latest on Impact/Anthem/the Broken Universe and the news on WWE’s 32 woman tournament this summer. Mike joins you from the new Jury studios to preview and excite the masses on what they can expect from the Midnight Jury over the spring and summer of 2017. He talks about the Jury’s “Spring into the 70s”, gives you some insight into his family, then talks topics they will discuss over the hot summer days ahead. This week sees a megashow of sorts for the SCSO podcast. Sean is joined by head coach/owner of the world famous Monster Factory, Danny Cage. Cage gives his insight on what it takes to run one of the premiere wrestling schools in the country and what gives them the advantage over other wrestling schools. Danny discusses what he instills in his students, his talented crew of coaches, MFPW, busts out one hell of a Matt Riddle impression and makes a plea to be on Matt Sells’ “Never Sunny in Mattlanta”. Jimmy Rave sits down with Sean to talk about his career spanning from ROH to TNA to New Japan and Dragon Gate. Rave also updates fans on his recent elbow injury and his mindset heading into his debut match for Nova Pro vs. Sonjay Dutt at “The Great Grapsy”. Jay Baca takes fans to the Lucha Lounge, Sean congratulates Jay’s Spurs and gives his predictions for Takeover: Chicago and Backlash. 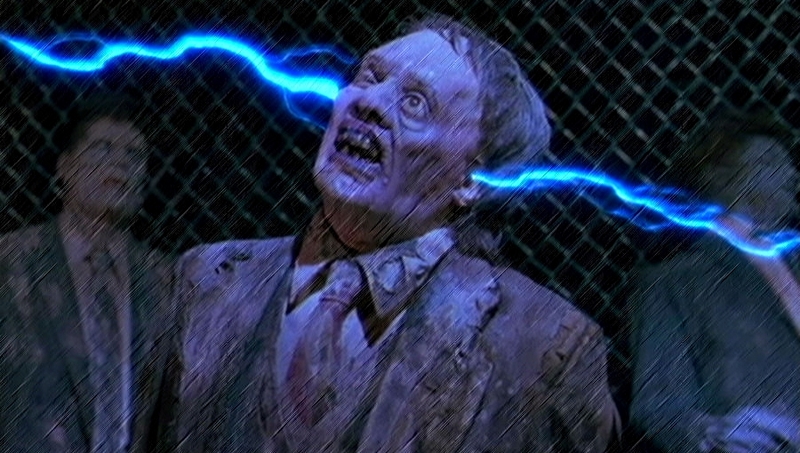 After a very successful first film that pleased the Jury, can RETURN OF THE LIVING DEAD come back and impress with it’s sequel? Join Mike, Adam and Cal as they review the second part in the series and give horror fans their thoughts on this 1988 installment. Cam Zagami joins the show to discuss his experience at the first ever Welterweight Wrestling tournament and what it was like being on Fox’s “American Grit” with John Cena. 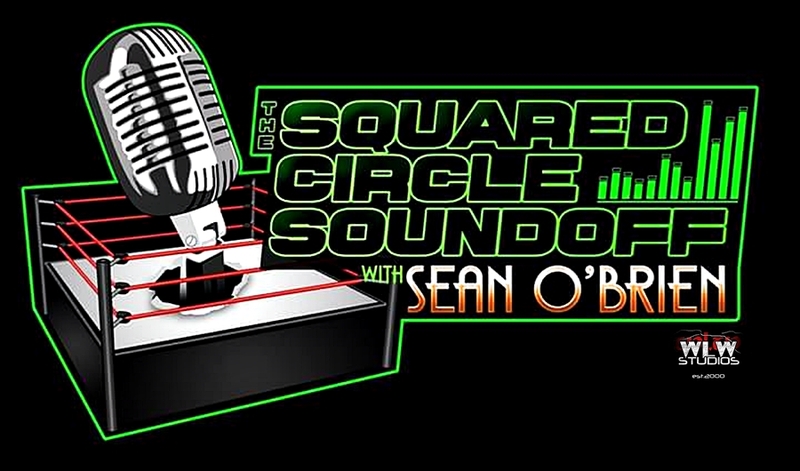 Sean talks WWE, a headline that had the wrestling world stirring and Jay Baca joins the show to fill fans in on Wrestle Circus and Lucha Underground.